Maybe you are sorting some great way to raise the resale value of your home, doing homesteading would be a great way to do so! Installing custom fences around your home or the homestead would be something praise-worthy and outstanding you can do to lift the mood of your home and homestead! However, building commercial fencing to any particular outdoor sector of home or around your garden may cost you an arm and a leg, but various alternative solutions can help you save a lot of money which you would have spent commercial fencing! 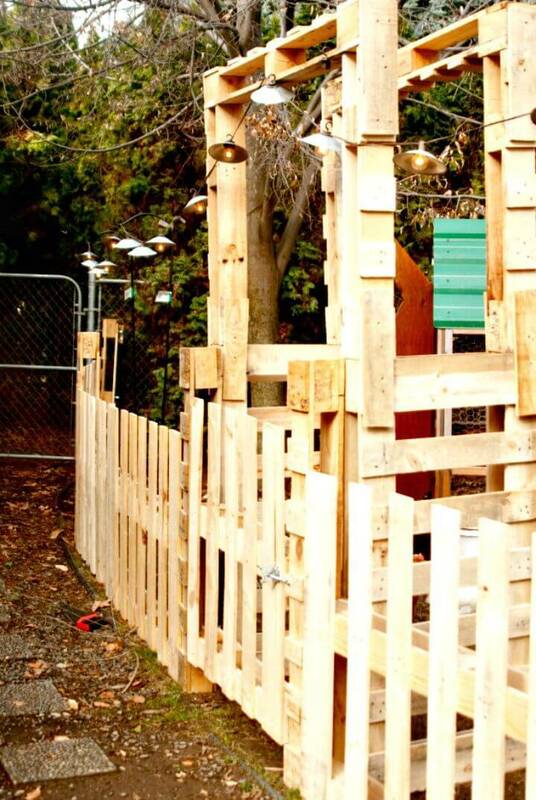 The all-time best alternative is always is to do some DIY projects for low-cost but durable fencing! 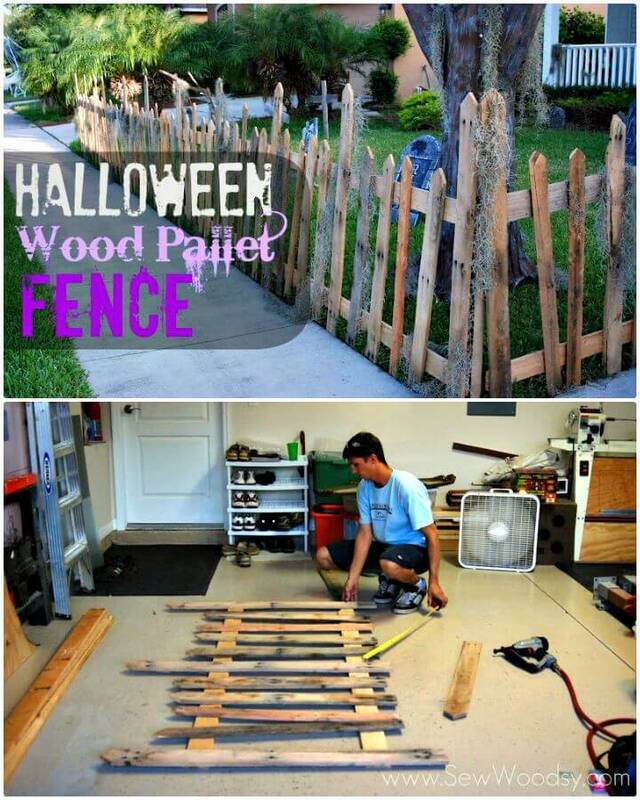 If you are intending to bring a great appeal to your homestead by installing durable wooden fencing, then you must go with recycled and freely available kinds of wood like wooden pallets and build Pallet fence! 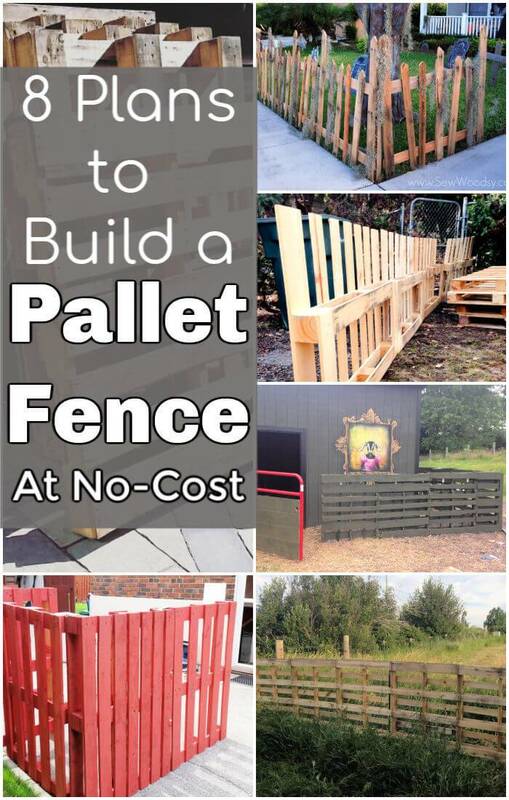 There are tons of pallets sitting around and are requesting for DIY pallet projects, so you can just pick them for installing various outstanding types of wooden fences all around your home, homestead, garden or backyard! 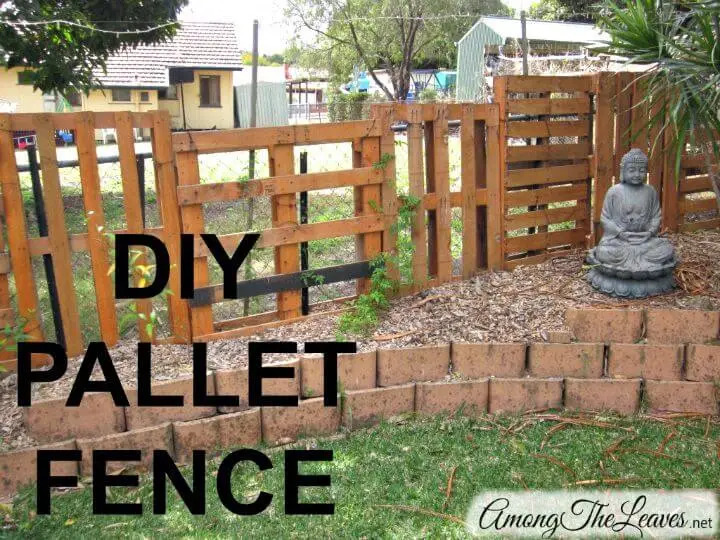 If you want some inspirations first to go smart in pallet fencing, then you must take a short tour of 8 DIY pallet fence projects that have only been shared for the garden and home lovers who want some amazing fences without burning a hole in their pocket! Whether you are willing to install some accent wood fences around the outdoor dining area, home deck or all around the home or you are intending to build some security fences around your poultry, garden, and farm, and the list will guide you that how you can build all these kinds of fences with pallets! 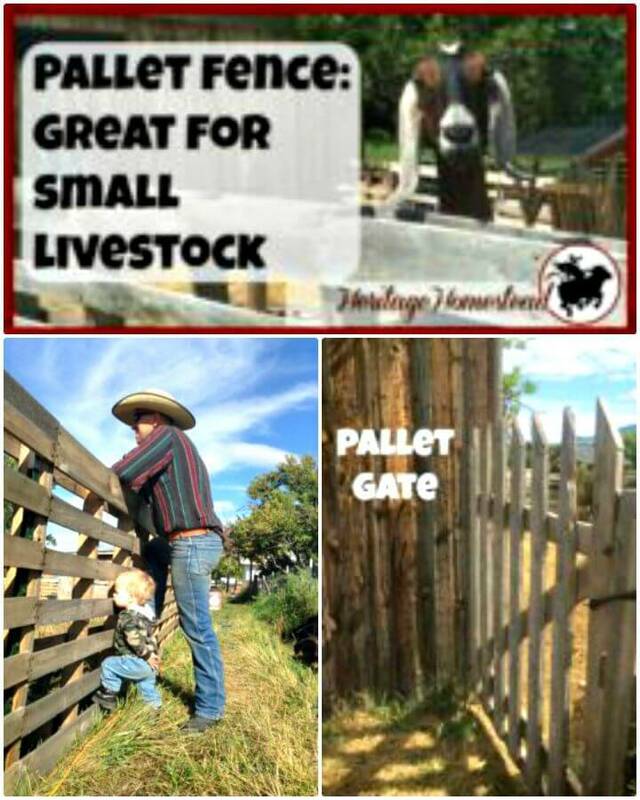 There can be two great options to build durable wooden fences with pallets! One dismantle the pallets first and use the separated apart pallet slats to build custom fence units like the given pallet picket fence that comes with chevron top edges! 2nd you can also use the pallets in their original shapes and forms to install amazingly durable wooden shelves at just no-cost, in this way you can only treat the pallets as prefabricated fencing units and can fix together vertically in the ground making a lasting longer wooden shelf! 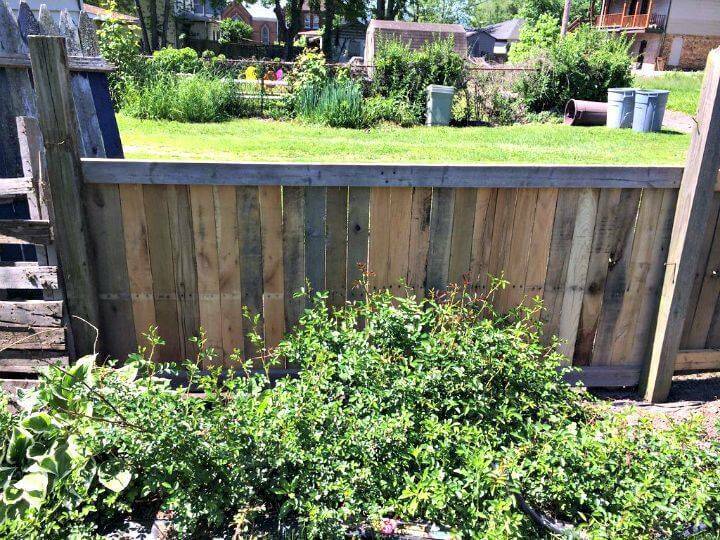 Check out both types of DIY pallet fence projects give in this list! Pallet fences would be unbeatable for durability and will also withstand the harsh weather condition of hardwood nature! 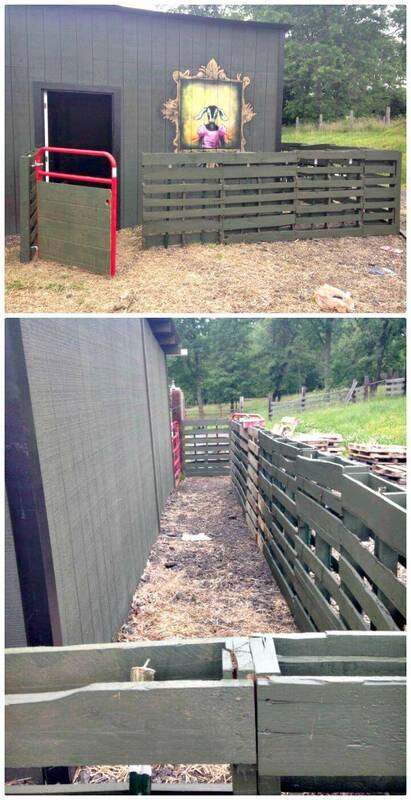 Moreover, pallet fences are also super easy to transfer and reconfigure and would be super quick to build also even for a beginner! Moreover, these would also raise the aesthetic appeal of your space with a gorgeous rustic wooden touch! 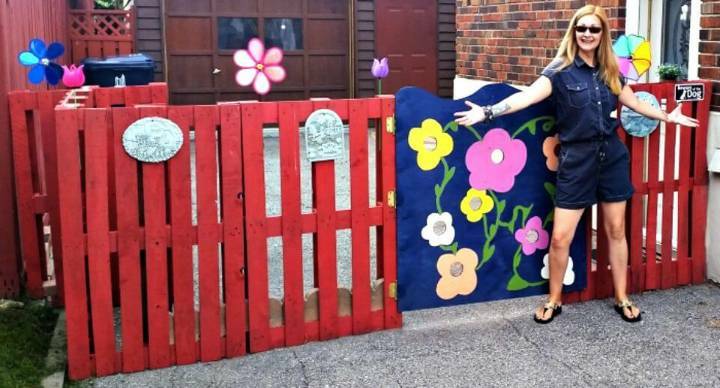 If you are concerned with the modern appeal of the pallet wood fencing, then you can also paint them stylish and can decorate them in your way! 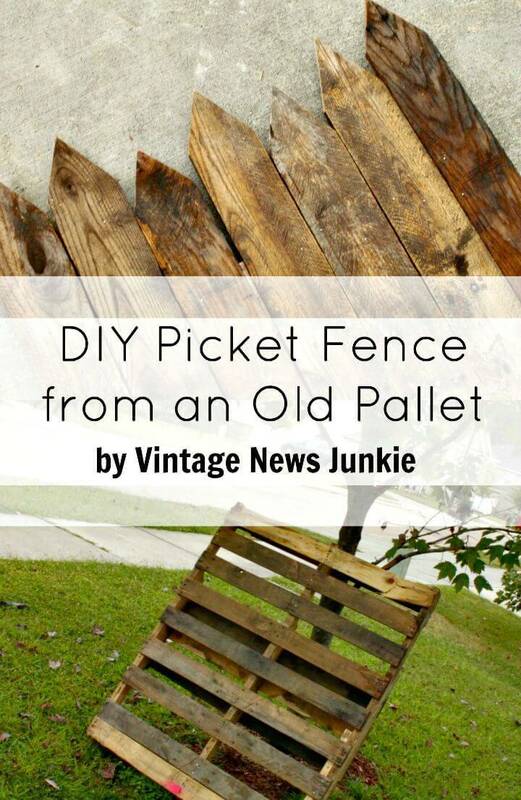 Check out all the DIY pallet fence projects and also visit the reference links to get the free project tutorials, step-by-step instructions, and comprehensive pallet furniture project guides!